I’m trying auto flowers this year and was wondering if anyone has any tips. Usually I grow outdoors in a remote location and have always transplanted after last frost. I’ve read that auto flowers don’t like to be translated and am thinking about directly sowing the seeds in my prepared spot. Pardon my ignorance, but: What's an auto flower? As opposed to photoperiod. Autos don’t need 12 hours of light to flower. 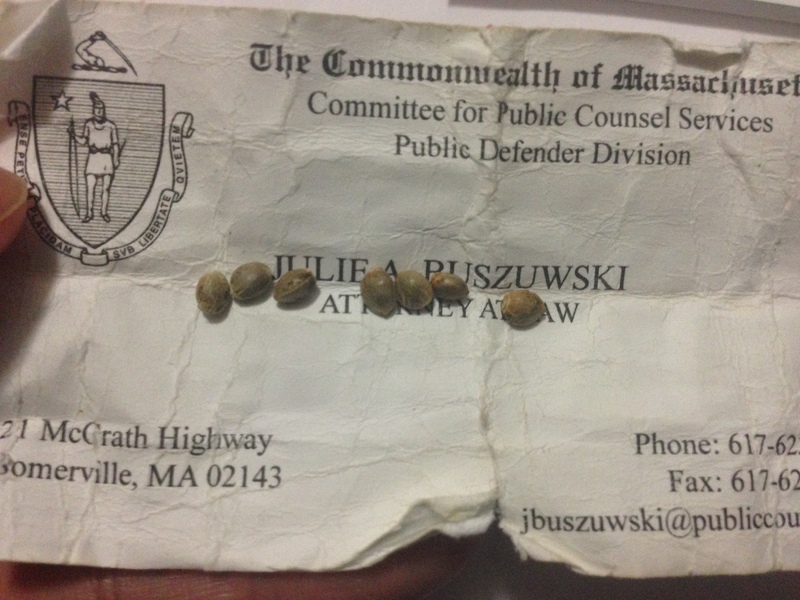 They’re completely finished about 11 weeks after germination. 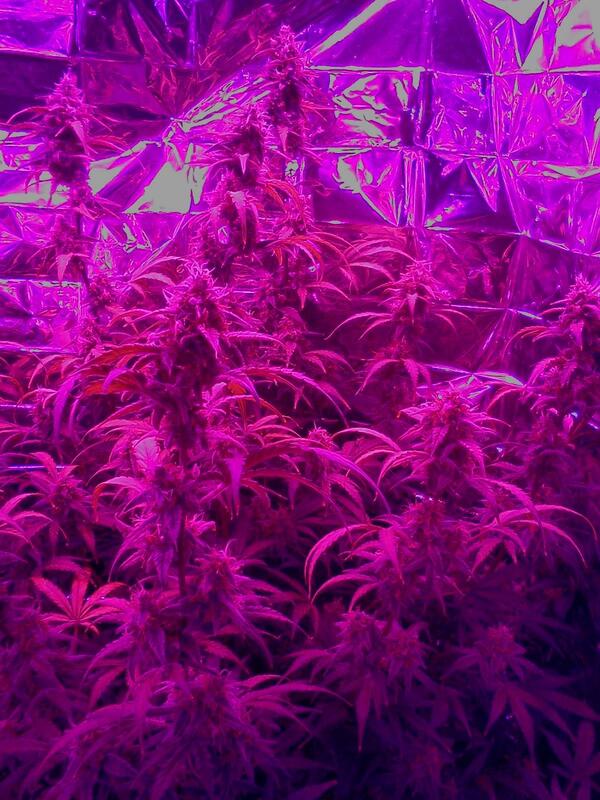 With autos not requiring a a reduction in light to flower, wouldnt one benifit from providing longer light hours? I know it is at dark when plants complete some biological processes such as repairing itself for example but eventually the plant goes to sleep in a few hours. Now i know as humans are many of our biological processes dont stop when we sleep but i don't know about plants. Has anyone ever tried giving auto's 20'ish hours of light to increase yields? I’ve read 20 hours is the perfect amount of time for them. 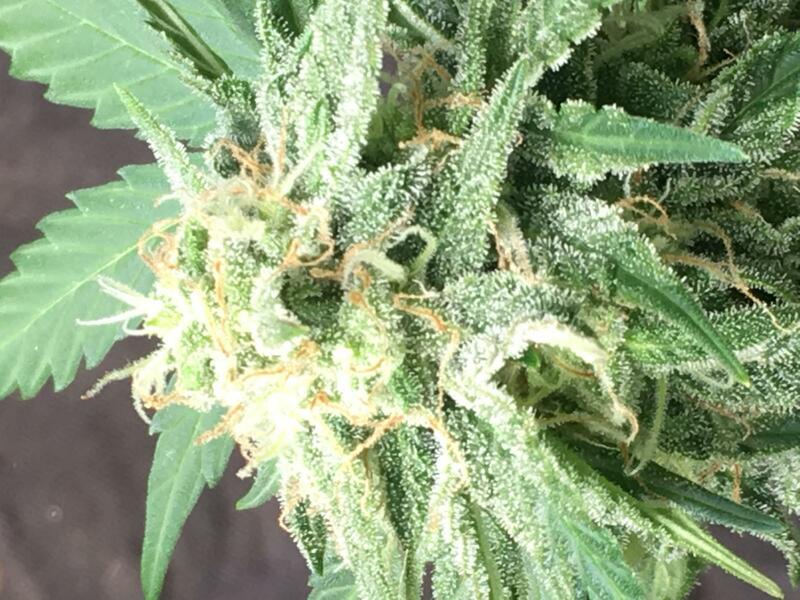 I think that’s why indoor yields are higher than outdoor with autos. Edited by Harpua, 10 April 2018 - 12:33 AM. Edited by illigitimateJester, 10 April 2018 - 01:01 AM. I'm growing a Polar Express Auto and she is starting to flower. 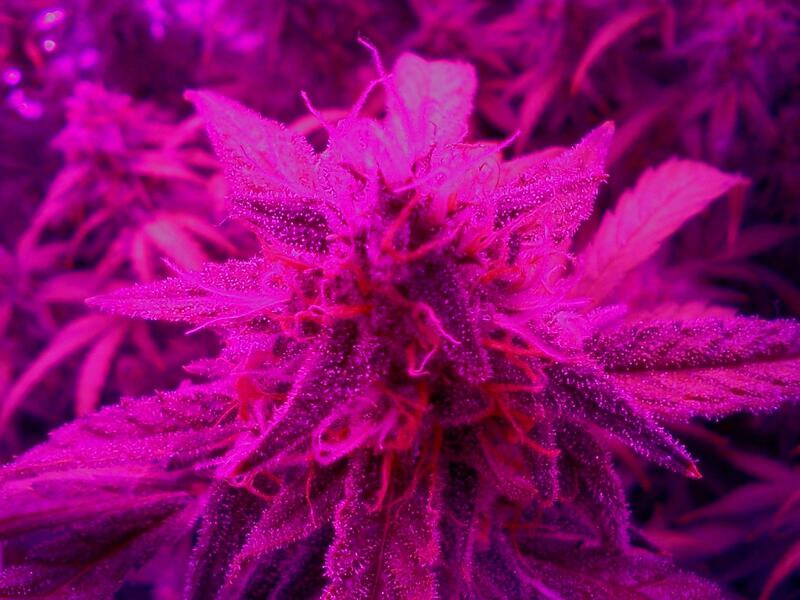 I had her under 400 watts mh light and thought that using a hps on 24 hours light for the red spectrum. Wondering if she might be fine under the metal halide for the duration of her flowering because I don't have a separate room or tent for just one plant. 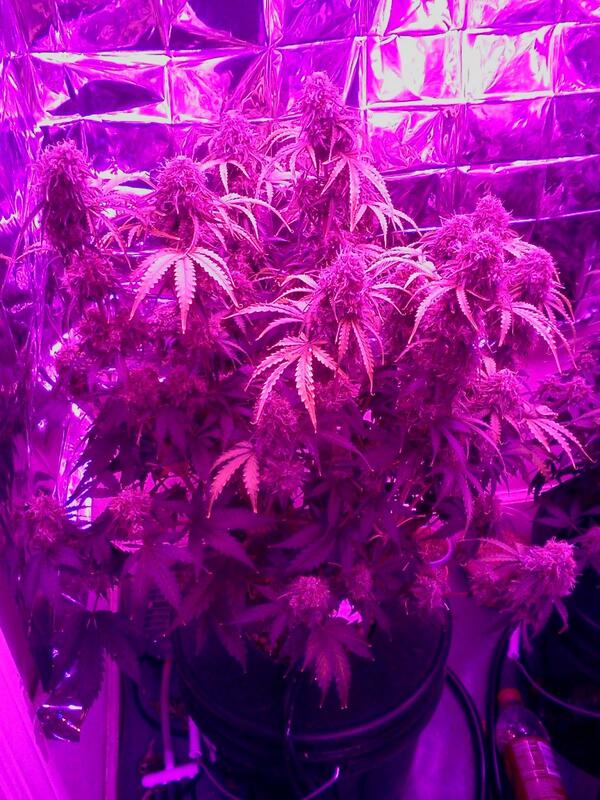 Ideally I'd like to have her under 400watts hps on an 18/6 light schedule. I could have fit 4 autos under this light and pulled probably a little less or possibly a pound....strain dependent of course. Edited by illigitimateJester, 10 April 2018 - 08:52 PM. I wish I had the funds for an LED. Always wanted to try it out with all the new technology maybe it's catching up. But I still am an hps kind of guy. I grow primarily in organic soil. I wish I seen these when i bought mine. Excellent price and i run 4 off brand 300 watt led or 150 true watts in a 2x4 tent with better then expected results. Here are some of my flowers at the end of week 6 of bloom. Nothing crazy with the feeding just bloom bases and pk booster. They are by no means as good as the ones others are growing here but i also don't have the skill set either. This is only my second go at it. The strain is god grape. Just an fyi, autoflowering strains are basicly just mated with the Russian ruderalis which literally grows like weeds in harsh unfavorable enviroments, like Russia. Breeding ruderalis into pretty much any strain will give you the auto flower trait, or any autoflower male plant with a regular female pot plant. Also make for quick easy care, life cycle about 60-80 days from seed. 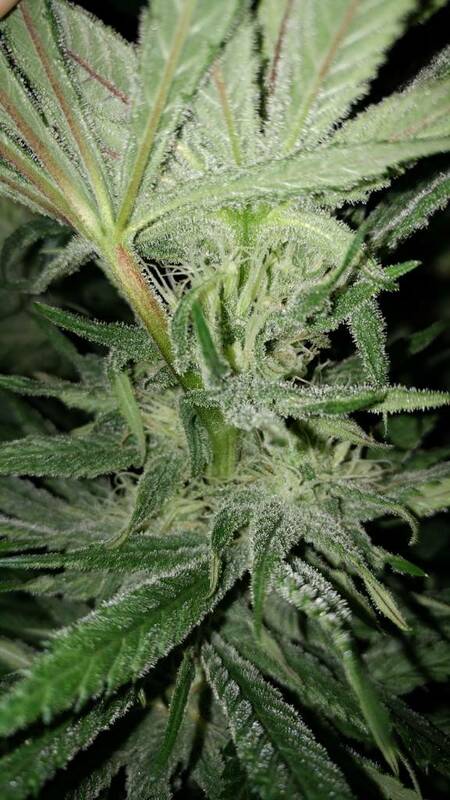 Great for indoor grows, and first timers. I personally always keep a few autos going while vegging my larger plants. I grew out a ton of em back in the day when I was test growing for Gypsy Nirvana. My overwhelming impression was that they all had the underlying flavor of rope from the Ruderalis. A few I really liked were Early Pearl, Early Girl, Early Misty (That one in particular) and the original Low Rider and Low Rider/afghani strain. Most of the rest and I went through about twenty of them, had a ropey flavor that I didn't like. 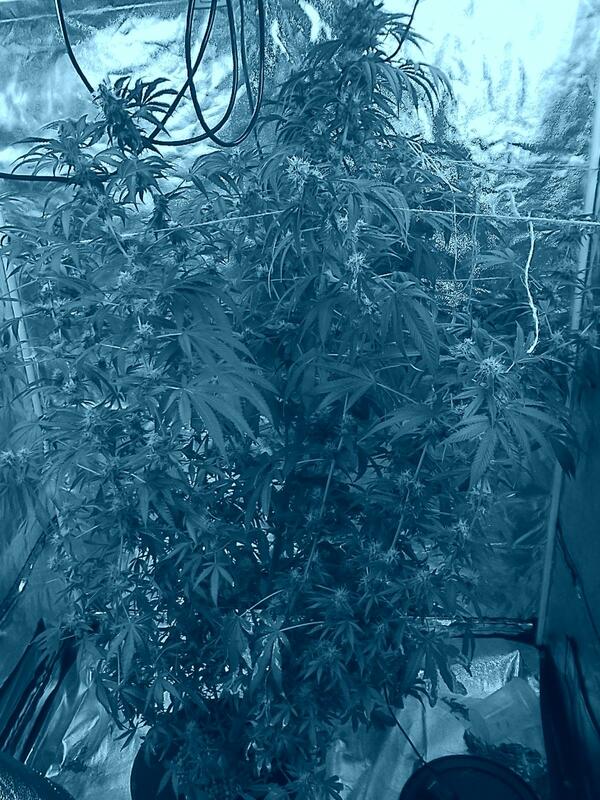 If you live in a latitude that prevents growing outside, or need a Low growing strain for stealth, they are ok, and better than nothing. They will never win a bud of the month contest even if they are pretty looking. That being said there were some decent ones indeed, and for someone who needs those characteristics, they do pretty good. Not in any way degrading them nor insulting them, just giving my honest two cents worth after lots of tries. It seems to be hard to breed out that ropey flavor from the Ruderalis. 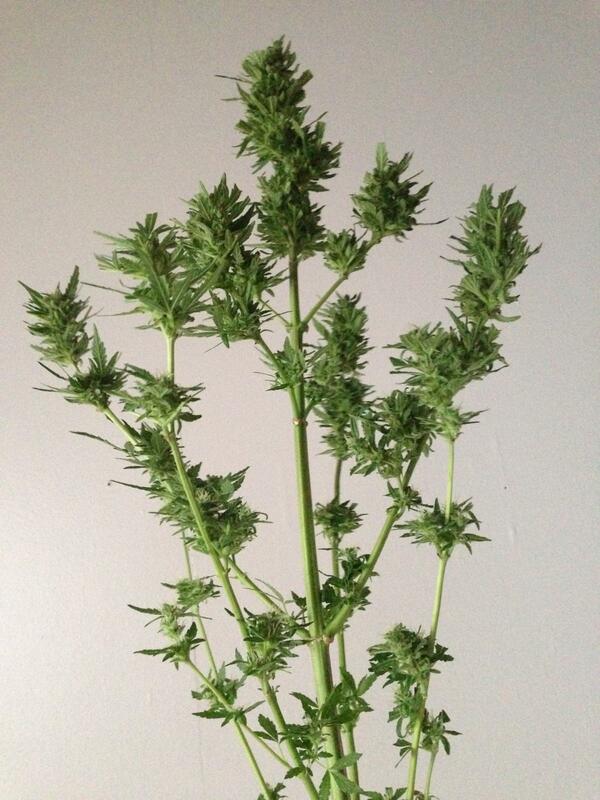 I grew an autoflower once alongside other cultivars. The seed was a "freebie" throw-in with some other seeds. 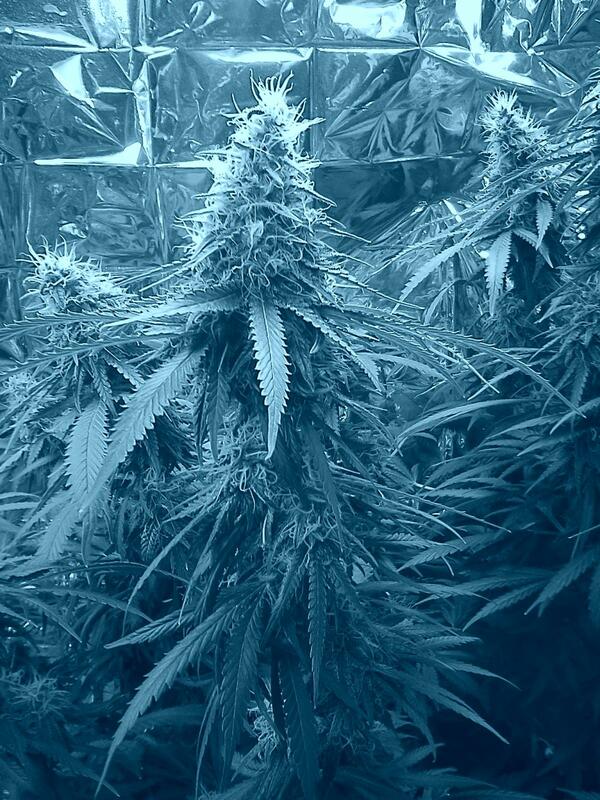 The plant was beautiful and grew wonderfully. A 12/12 scheme was used as this plant was just tossed in with the regular flowering gang. Bag appeal/ appearance: - Gorgeous. Lots of frost. Few brown leaves or brown leaf tips once mature. Smoke: - At first, she had a lot of "pop" - you could feel the rush of the first hit quite well. After 30-45 minutes............that "pop" fizzled-out. Time for another session. (Not good IMO). I really like Coopdog's description of the "ropey taste" of ruderalis. What's really funny is that I described the plant as "smelling like rope" while it was growing. I also notice that "ropey" taste from a crimea blue (blueberry x russian hashplant) - more russian genetics. After the first experience with autoflower, I began to leave them alone after that. I’ve always stayed away from them because I’ve heard of the poor quality and rope flavor. I was slacking last year and only had two plants instead of my usual 4 or 5. So instead of waiting till October I figured I give some auto flowers a try. The one I have going right now is Skunk #2 w/ Lowryder #2. It’s about 7 weeks old and smells just like a skunk. Something better than nothing. Finish in under 90 days. Edited by Spark, 26 April 2018 - 07:12 PM.